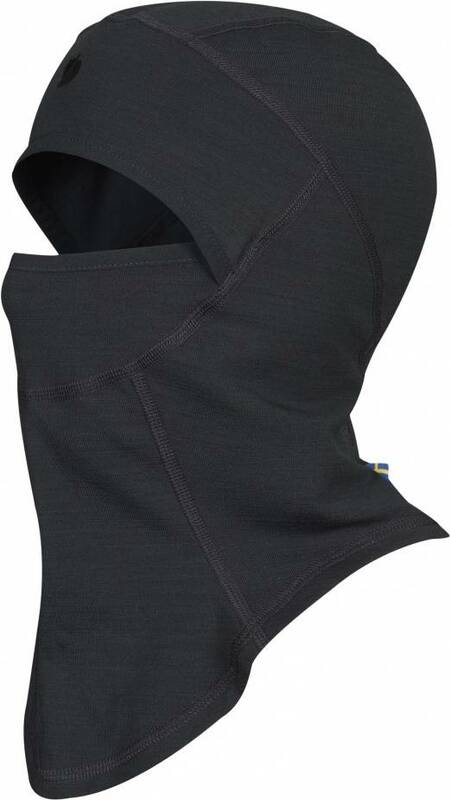 Fjällräven Keb Fleece Balaclava (Dark Grey). 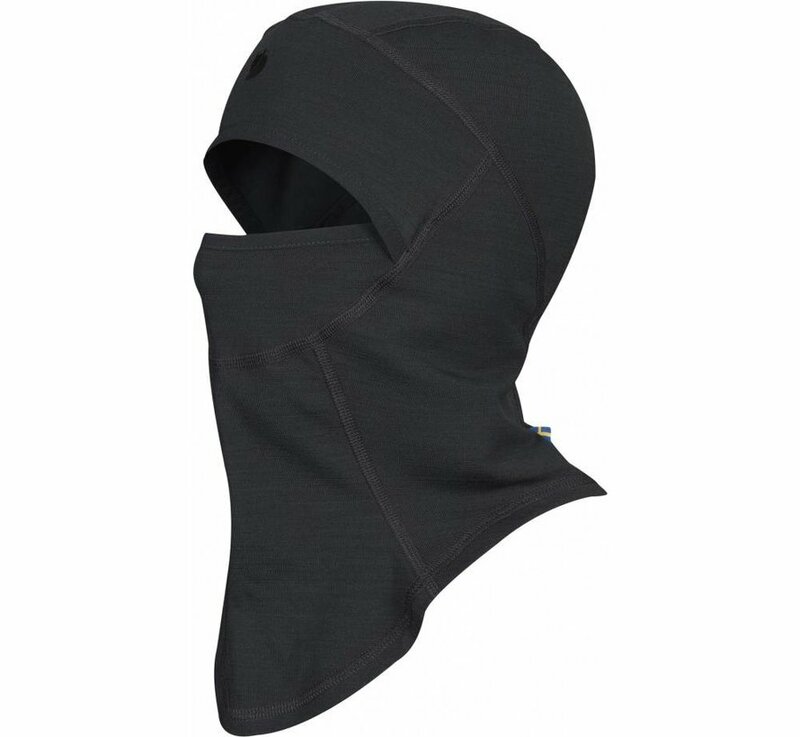 Light and comfortable balaclava in warm wool/polyester blend. Can be worn under a helmet, hood or hat and provides perfect protection for the face during cold, windy days. The outside is smoothly knitted and a little marbled, while the inside is brushed and soft against the skin. The material combines the moisture-transporting and temperature-regulating properties of wool with the durability of polyester.